Sarah Dickinson (“I” or “my”) owns and operates sarahsbookshelves.com (“website”). Please read these Terms and Conditions (“Terms”) carefully before using this website. Your access and use of this website is conditioned on your acceptance of and compliance to these Terms. These Terms apply to all visitors, users and others who access the website. We are the owners of all information contained on this website. We are the owners of any and all copyrights, trademarks, design rights, and other intellectual property rights (registered and unregistered) related to the content and work product on this website. Information on this website may be copied for personal use only. No part of this website may be reproduced, stored, or transmitted in any form or by any means, electronic, mechanical, photocopying, recording, scanning, or otherwise, except as permitted under Section 107 or 108 of the 1976 United States Copyright Act, without the prior written permission of the author. Requests to the author and publisher for permission should be addressed to the following email: sarahsbookshelves@gmail.com. If any part of these Terms is held to be invalid or unenforceable, that portion of the Terms will be construed with applicable law and the remaining portions will remain in full force and effect. These Terms are governed in accordance with the laws of the state of Virginia and the United States. 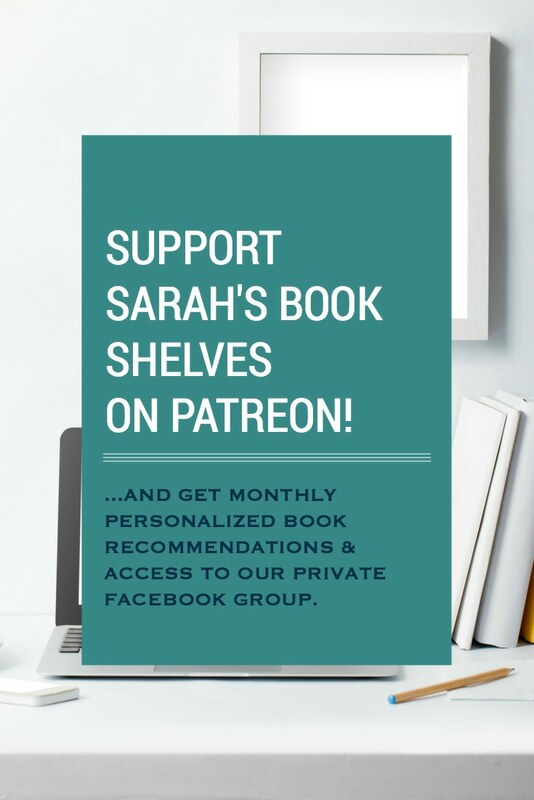 If you have any questions about these Terms, please contact me at sarahsbookshelves@gmail.com.